The spirit of the progressive rock era - the readiness to experiment, the premium on precision and the openness to move beyond preconceived boundaries - lives in the music and ethos of U-Melt. The untraditional sound comes from varied backgrounds of the men who make up the New York based band: one of the most electrifying young guitarists playing today, guitarist Rob Salzer began his music career as a classically trained violinist; keyboardist Zac Lasher studied theater at Emerson College and gave up the lullabies of Broadway for the thrill of rock and roll; bassist Adam Bendy has a degree in music performance and drummer George Miller paraded with the West Virginia Mountaineer Marching Band. 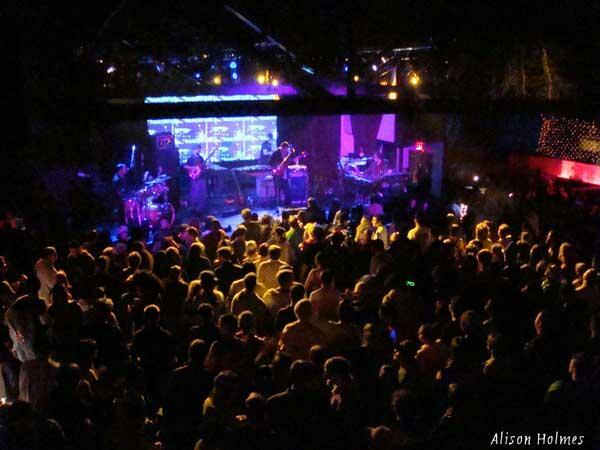 Since their initial gig together in the parking lot of an Air Force base in Maine, U-Melt has grown in stature at the same rate as their fanbase has grown to a nationwide level, becoming the center of a burgeoning community of fans and musicians who feed off the band’s generous and creative spirit. 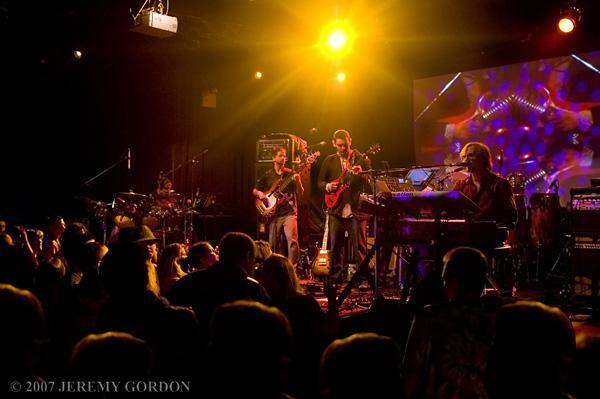 On The I’s Mind, the 2006 follow-up to 2004’s The Unbelievable Meltdown, you can hear the quartet growing beyond their jamband roots and developing into an entity that encompasses a whole host of genres. 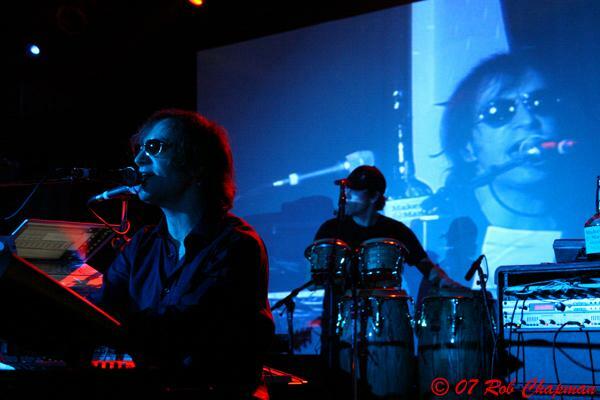 Both studio releases have been warmly received, with “Schizophrenia” from The Unbelievable Meltdown and “Air”, “Escape” and “415” from The I’s Mind receiving significant airplay on Sirius Satellite Radio and commercial radio stations around the country. 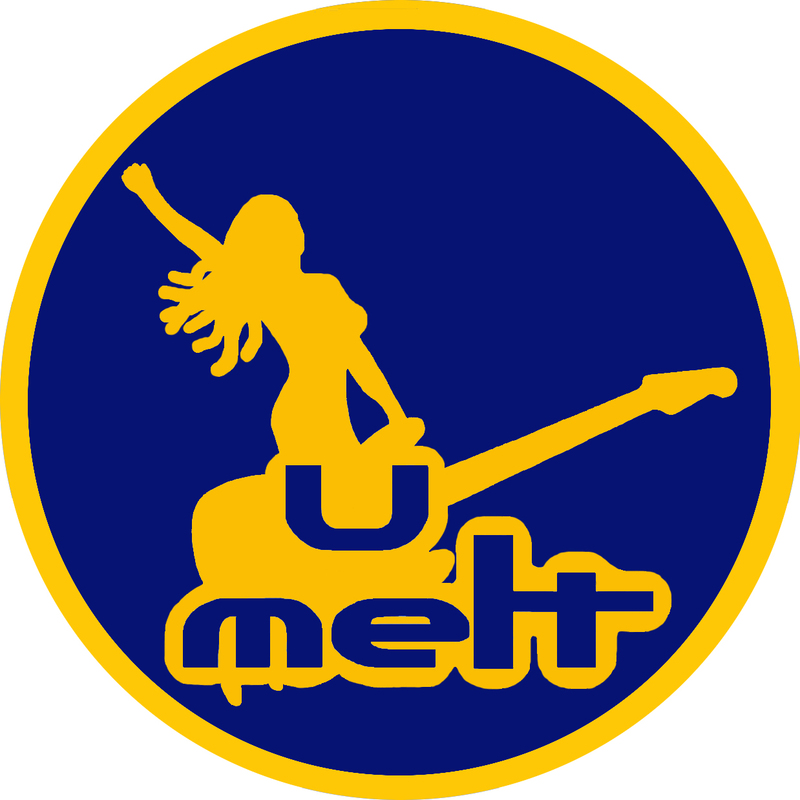 U-Melt’s live shows, which include a marathon seven hour set at the Garden of Eden festival, their traditional New York City New Year’s Eve celebrations and a Halloween tributes to cinematic masterpieces Pulp Fiction and Almost Famous, showcase U-Melt’s innovation and depth. A wise fan knows to expect the unexpected once U-Melt hits the stage. Grabbing the crowd with undeniably infectious grooves, they reach new levels when Salzer’s mind-bending guitar work and Lasher’s entrancing keyboards are given room to roam. Their improvisational work is made possible Bendy’s innovative bass work and Miller’s brilliant drumming, which opens doors for Lasher and Salzer to treat the audience to heavy doses of their creative, free-flowing interplay. Disciplined without lapsing into rigidity, U-Melt displays a finesse not typically found in a band that plays so freely and is as flat-out fun to experience. U-Melt’s music will enter your brain, please your psyche at its deepest emotional level and speak to the part of your existential soul that responds to music performed at its apex of perfection.